TURN THE PAGE: A typical day at Oxford Books is anything but - meet the staff and her most interesting clientele. SEEKING CYGNUS: Is the Virgin Mary appearing in Bernadette Reinking's backyard, or is it a trick of the young woman's overactive imagination? DOWN IN THE JUNGLE ROOM: Elvis isn't dead...and it'll stay that way if a certain demon slayer has something to say about it. 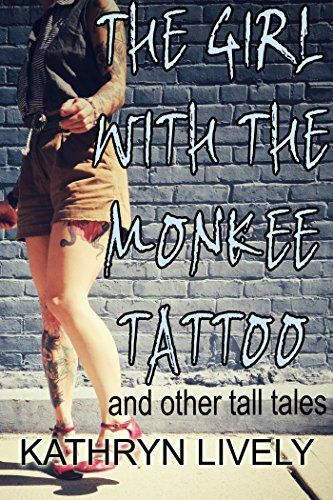 THE GIRL WITH THE MONKEE TATTOO: A famous musician should feel flattered by attention from fans, but when one of Stuart's admirers takes his lyrics too seriously, it's up to mysterious lady with interesting ink work to save him from a dangerous jam session.